Fire House 703 in Verrado is an approximately 15,000 square-foot energy-efficient station located at Verrado Way and Point Ridge Road, about one mile north of Interstate 10. 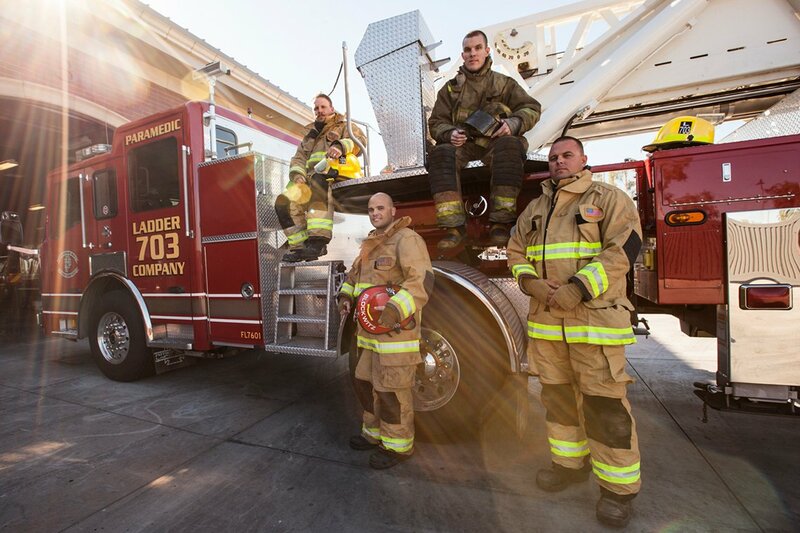 The Buckeye Fire Department provides fire protection and advanced life support care for the City of Buckeye. It is a full time (career) organization serving the community from six fire stations with approximately 88 staff positions.